If a busy day in the office or college, or that shopping of the dress that made you wander around the city, or even that friend’s barbecue tires you down these days. It’s time for some serious reconsideration of the habits that you have been pursuing lately and adding a few to the list. There are few natural ways to boost your energy levels. Skipping your breakfast should be the last thing on your to-do list. The proper intake of breakfast keeps the system energized. 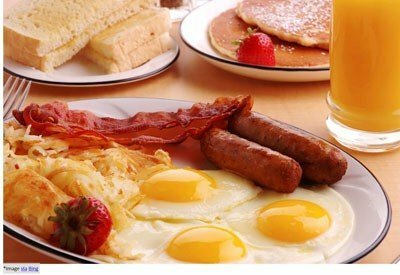 Not only breakfast, but no meal should be missed. 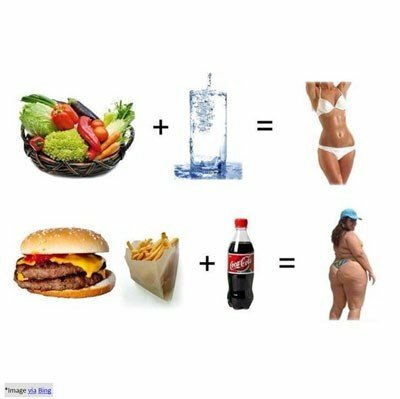 Under-eating and improper eating are as bad as over-eating. With every intake of a sugary item, there is a rapid rise in blood sugar that is shortly followed by a scenario of fatigue and a wiping out condition because of a drastic decrease in the blood sugar level. Proper intake of grains ensures a steady release of energy and its balanced consumption. 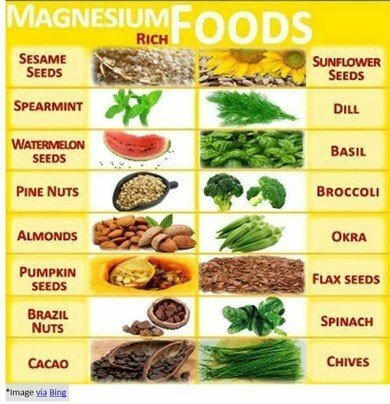 The slightest decrease in the magnesium level can cause the energy level to drop because Magnesium is used up in around 300 biochemical reactions. The daily recommendation for women is 300mg and that for men is 350mg. 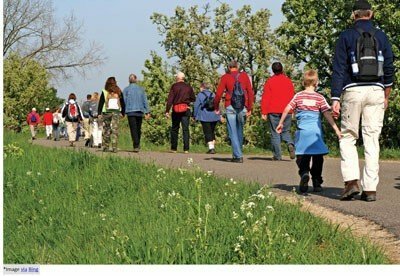 Scientific researches hold that over 60% of the citizens have confirmed that walking or any other sort of cardio workout levels up their mood and the continued practice revivifies the system. There is nothing better than a walk around the park daily for a refreshed day and healthy living. Sleep reduces the stress, balances the hormone level, controls the flow of blood and reduces stress and anxiety level. The above factors automatically contribute sleep to be a stress buster. These days, even the morning and evening times is filled with anxiety and stress. Everyone deserves a good share of the laugh in such an environment. 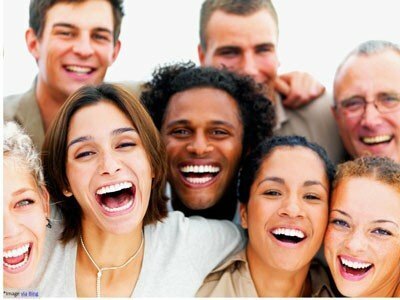 Laughing boosts up the immune system and release the feel-good hormone. Fewer amounts of water or cases of dehydration can lead to the feeling of fatigue. The signals of hunger and thirst should be appropriately coded and every meal should begin with a glass of water. The intake of alcohols must be kept to a minimum because it interferes with the hormones that make us act. The first thing one should do in the morning is to stretch out. The increase in the blood flow in the system leads to increased circulation the blood in the brain. It is true that “getting tired” is a state that can’t be avoided, but inculcating a few natural ways in routine can make every day worth living. There is nothing better than a healthy and energy filled life, not only you get a reason to live, but energy to be alive and boost your energy levels.